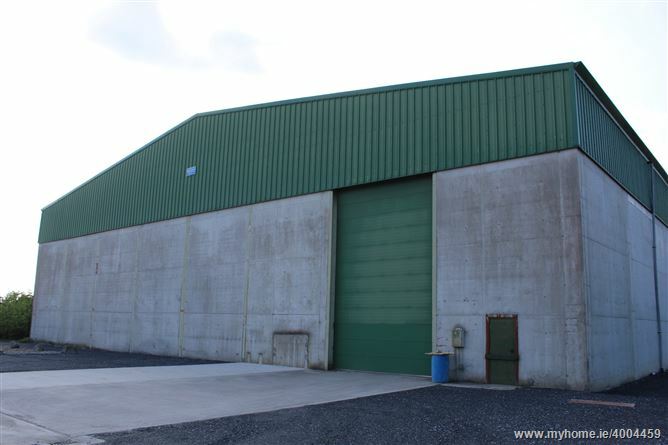 3,200 sq mtrs Industrial/Commercial Unit to Let at Tankardstown Tullow Co Carlow. 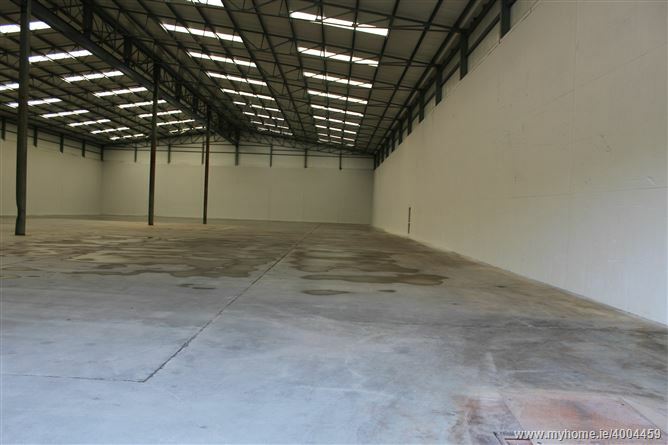 Presented in excellent condition measuring 40m Wide, 80m Long, 10m High internally with 32,000 cubic mtrs space for storage. 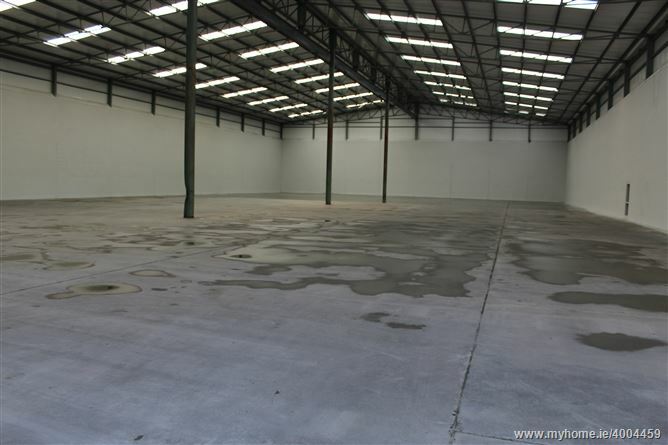 Suitable for dry storage of Agri products or could be racked out for Pallet Storage up to 6,000 pallets. 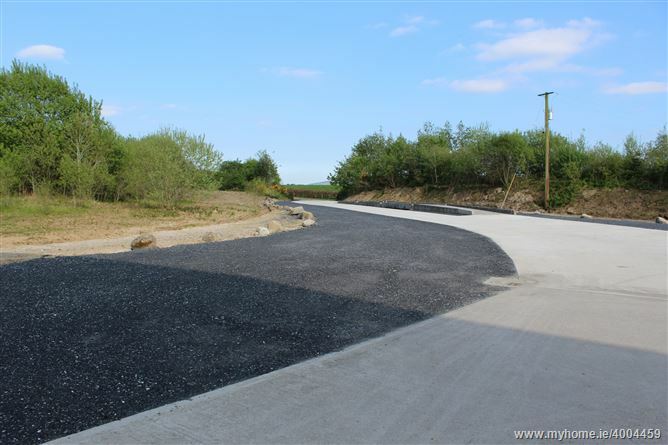 Long or short term lease terms available for immediate occupancy. 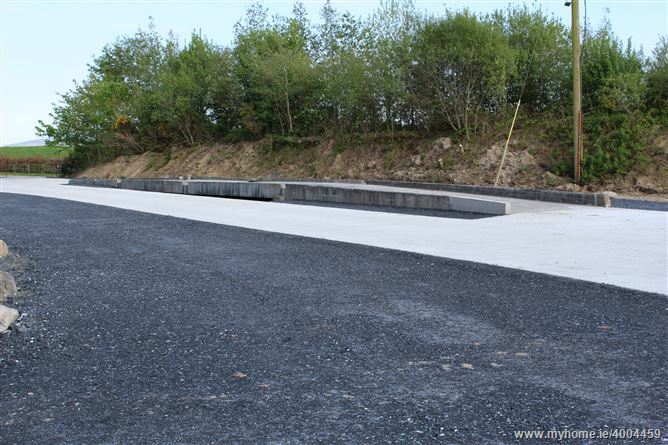 New commercial weigh bridge to the front of the unit alongside Offices and toilets facilities. 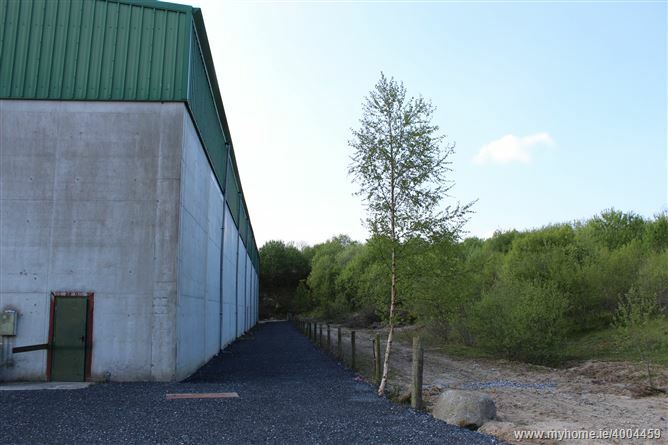 Secured by external boundary and gated entrance, ideal and secure lock up unit, set 300 mtrs off the main road.